Earlier this Fall, we had some downtime during the peak season. 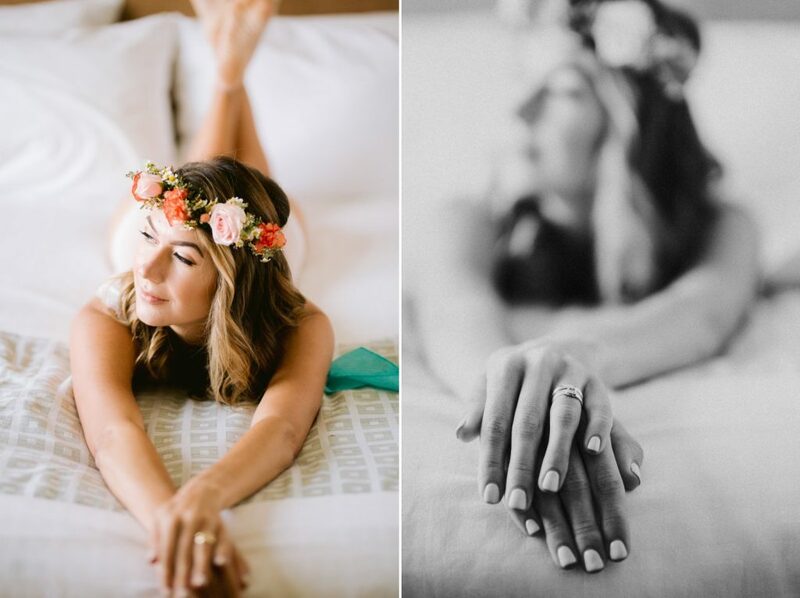 Taking advantage of such opportunity, we collaborated with Jessie, Elizabeth, and Julia on a new fresh bridal boudoir session. The boudoir-style we aimed for was soft and elegant. Although it sounds fairly easy to pull off, without the right makeup artist, it could go way off. Jessie was our first choice because of her incredible talent and style. She asked how we would want the hair and makeup to be. We told her that we didn’t want super glam-up, we preferred natural because we had Julia, a lovely model whom we knew the best fit from the first moment. Last but not least, we knew that we wanted a stylish bouquet and a floral crown for this session to be completed. Not any type of bouquet or floral crown will do. We had a specific idea in mind and we couldn’t think of anybody else except Elizabeth, for whose wedding we did last year. We told her our idea and she executed it, perfectly! Everything was in position and the date came when we put every single piece into this amazing boudoir session. There was one spontaneous idea that we decided to try: milk bath! None had planned for this. Why not? It would be perfect to end this session by trying this new idea since we knew the outfit, makeup and hair would get wet, and we needed to tear off some rose petals. That was how we did it! Like what you see? 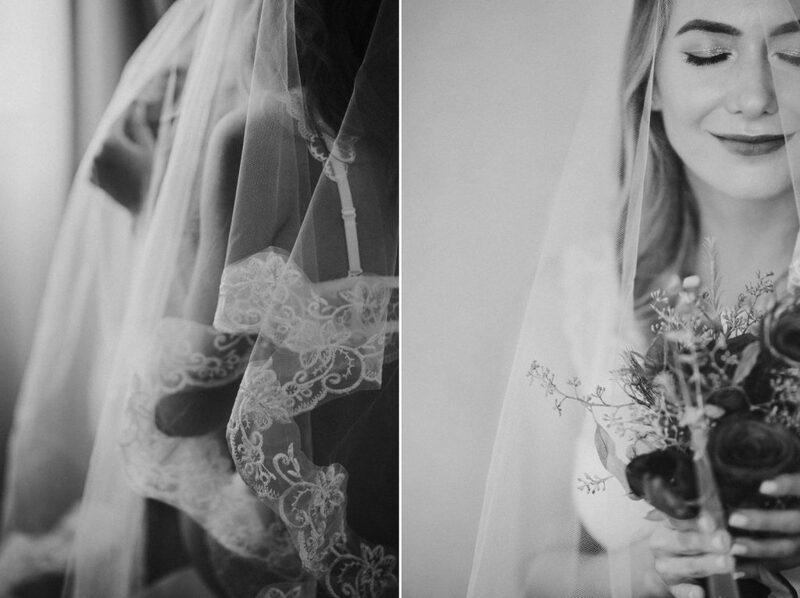 Check out another ethereal bridal boudoir session. Valentine’s Day gift – A boudoir session!